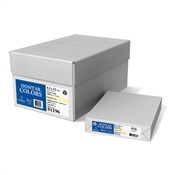 92 Brightness and standard 20 lb weight paper is perfect option for your everyday printing needs. 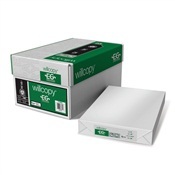 This Ledger copy paper is great choice for printing office and personal documents. 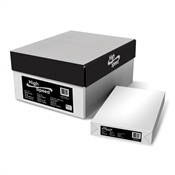 Its 92 brightness and standard weight make it a great multi-purpose paper. Whether you are printing an official document, school project, or office forms this paper is the right fit. This paper is compatible with majority of laser and ink printers, copiers, and all-in-one printing devices. Precision trimmed and consistent moisture content for excellent runnability. 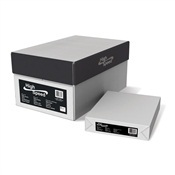 Each ream of paper contains 500 sheets of paper that are sure to meet your printing needs.